Your little Brazilian hide out in Park City Utah. Come to try a little bit of Brazil. From the humongous Brazuca Burguer to our delicious Moqueca Baiana. 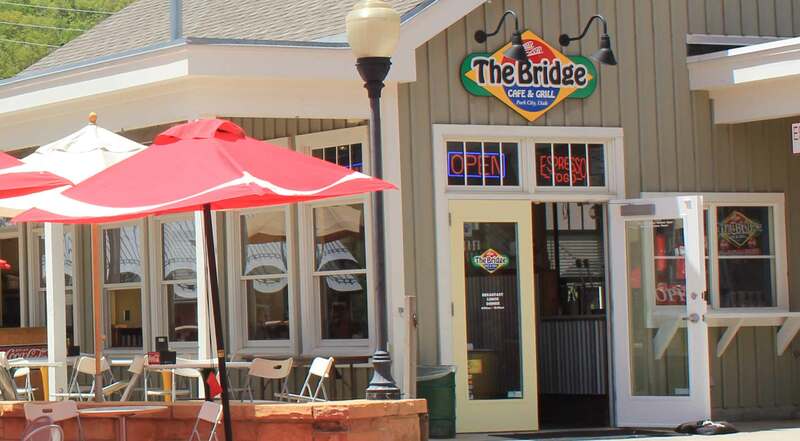 The Bridge offers breakfast served all day, lunch and dinner. We have special "Caipirinhas" the Brazilian famous drink: traditional strawberry, pineapple and "Acairinha" Caipirinha with Acai Berry Juice. Mountain Ski Views from the outdoor dining. Full Bar and Espresso Bar.